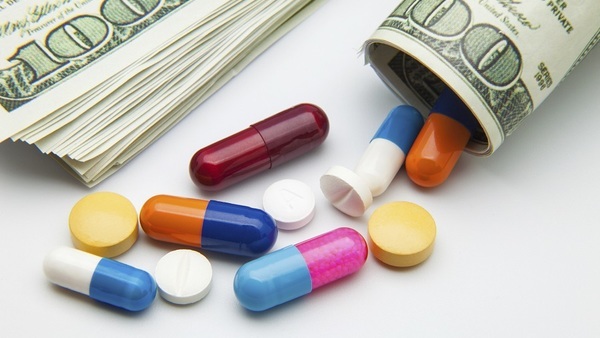 No one balks when insurers get rebate checks after they actually paid for a drug. But, increasingly, Americans are forced to pay for medication out of their own pockets. Robyn Curtis, a staff adviser at the University of Southern Mississippi in Hattiesburg, has a 13-year-old daughter with diabetes. Each month, the girl’s insulin pump requires three vials of NovoLog-brand insulin, which cost $890 under her plan, Curtis says. Her daughter’s insurance has a $2,600 deductible.